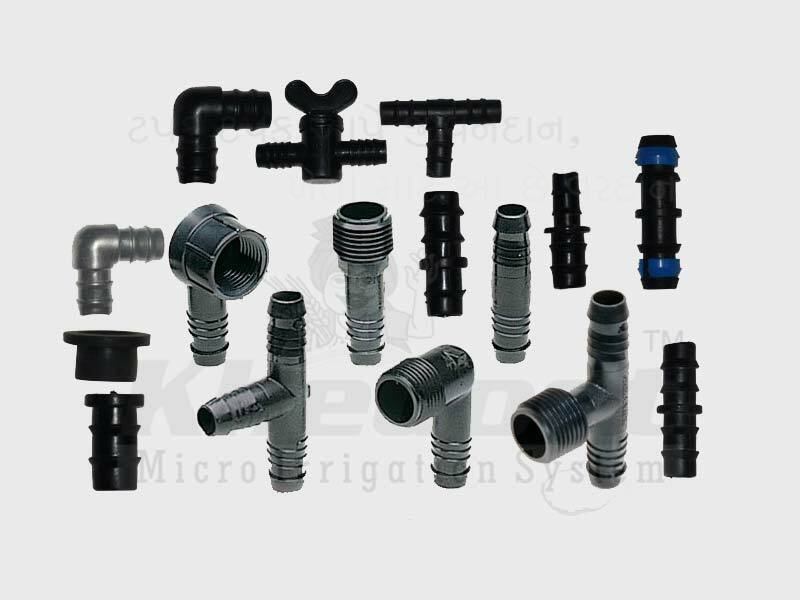 Drip Accessories, Drip Irrigation System, Drip Lateral, Inline Dripper and Emitting Pipe Supplier & Distributor in Rajkot (Gujarat), India. “Khedut” brand valves to be used in the drip irrigation system is mainly made up from poly propylene having a ball type checking. It is mainly available in each sizes vise 20mm, 25mm, 32mm, 40mm, 63mm, 75mm, 90mm, 110mm. It is made up from the 100% pure poly propylene. It is very easy to open and easy to close. 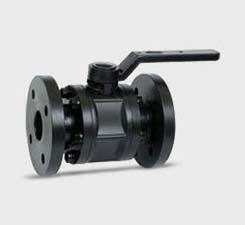 No effect of climatic parameters on the valve. No difficulties found even after remaining unused for a longer period. 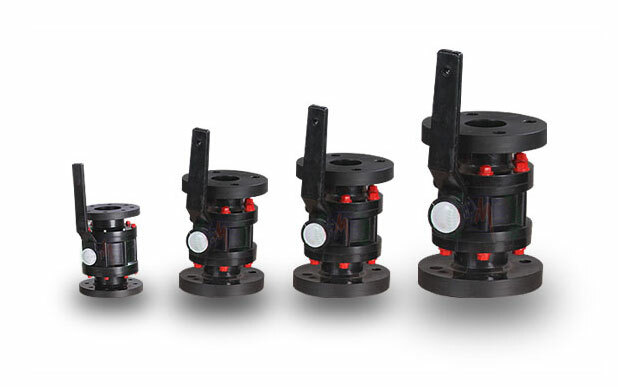 No rust formation in inner part of the valve and outer parts of the valve. Taflon ring is used to prevent the water leakage at the joint for the long lastic effect and long life. 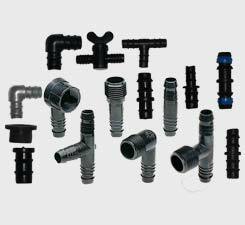 It is generally used as anti-leak element which prevent the leakage of water and available in two sizes vise 12mm., 16mm. It is generally use to connect the submain line and lateral. It is used to joint the two end of lateral and available in two sizes vise 12mm., 16mm. It is used to close the lateral at the end of lateral to prevent the water flow form run-off. It is also available in two size vise 12mm., 16mm. It is used as a valve for the particular lateral line which allow the water to pass through it or not. It is available in two size vise 12mm., 16mm. Backed by our industrial experience and cutting edge technology, we offer Drip Accessories in wide range to our valuable clients. Our accessories are based on latest technology and are made using qualitative raw material. These accessories passes through stringent quality test before it reaches our clients. In addition to that, we also provide customization services at reasonable prices.